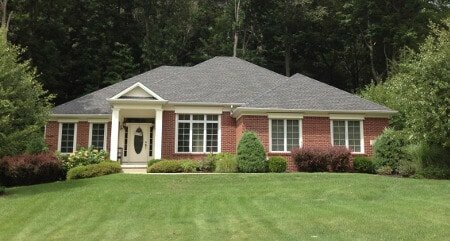 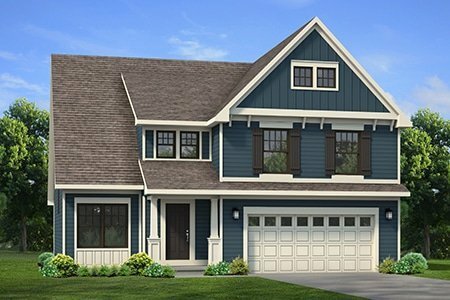 Dreaming of a new, professionally decorated or move-in ready home? 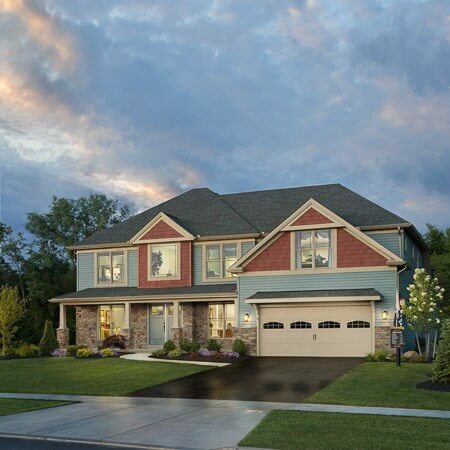 Take advantage of close-out incentives to live in style. 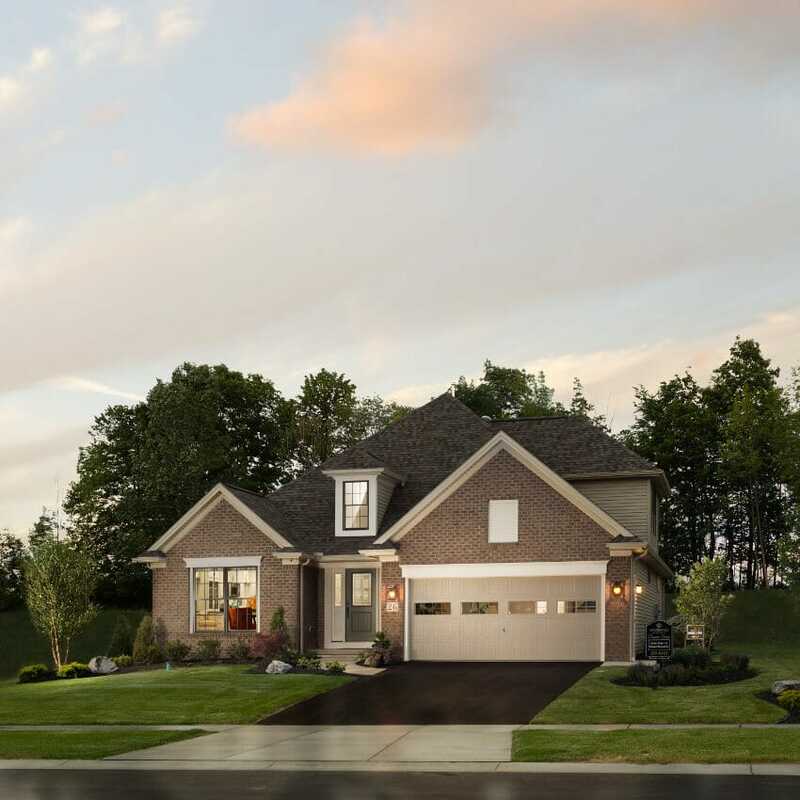 HURRY ONLY 13 HOME SITES LEFT of 51 in Princeton South, accessible off Caldwell Drive which is the access way from a private entryway from Fisher Road just west of Orchard Park Road. 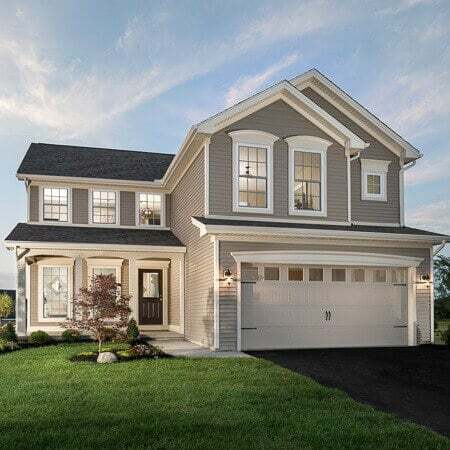 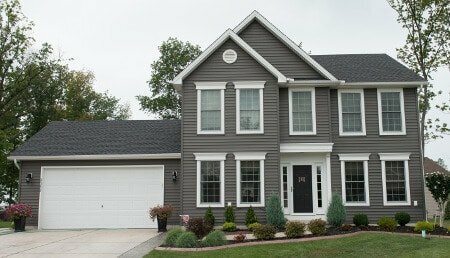 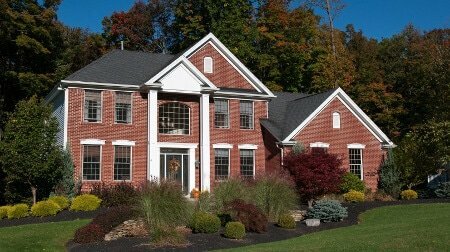 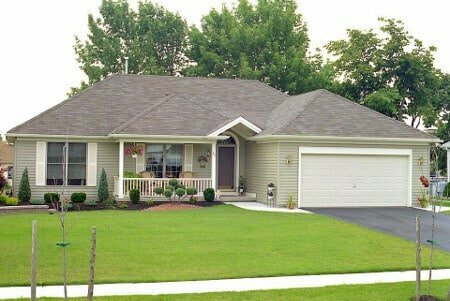 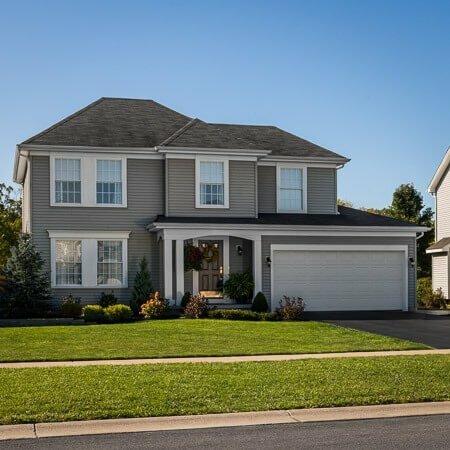 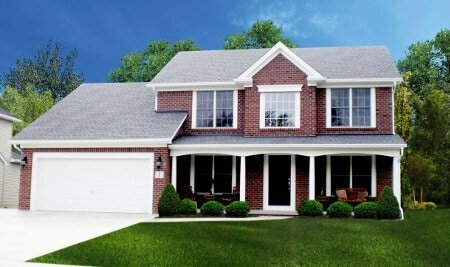 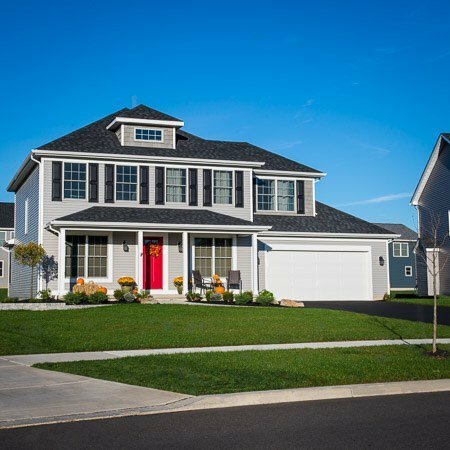 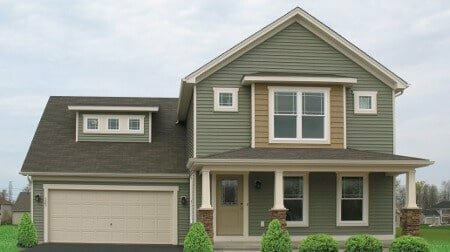 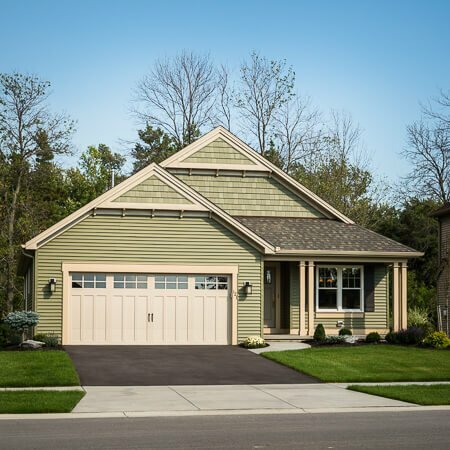 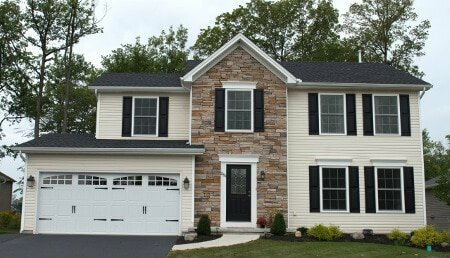 Visit our model at 26 Vista Court in West Seneca, open daily from 1 to 5 p.m. Take Fisher Road to Caldwell Drive to Clearview Drive to Vista Court. 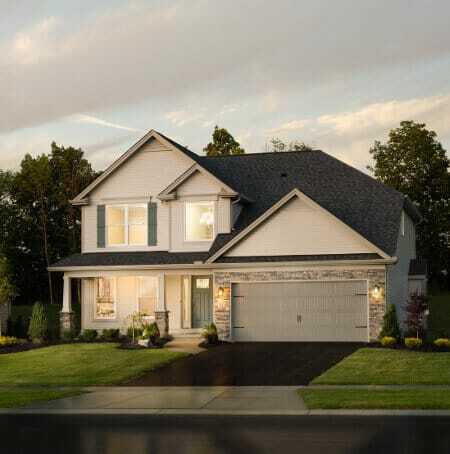 Call (716) 809-8685 for more information.